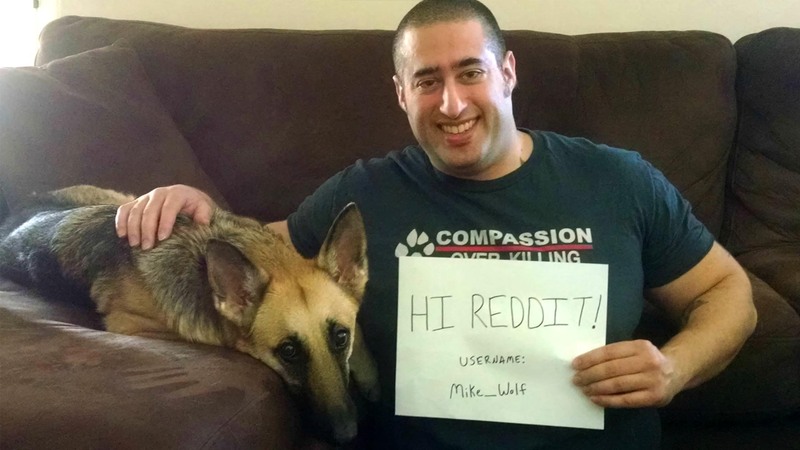 Investigations Manager for a national nonprofit that conducts investigations into meat, dairy and egg facilities does a Reddit AMA on Mar 25, 2015. 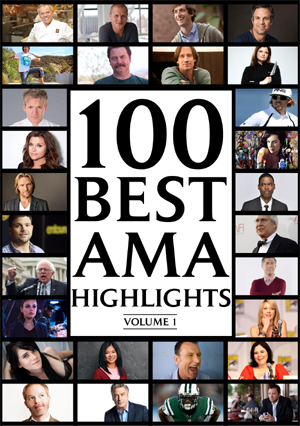 American actress best known for her roles on Beverly Hilly 90210 and Saved By The Bell introduces her new show on a Reddit Ask Me Anything on Mar 11, 2015. 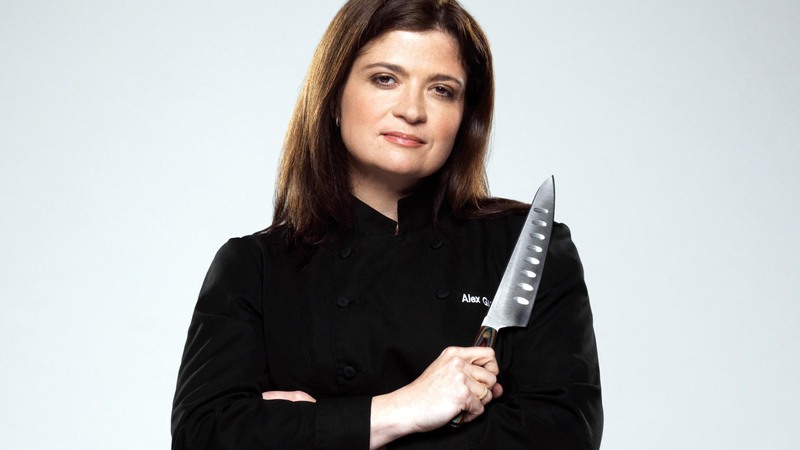 Alex Guarnaschelli, Iron Chef, judge on CHOPPED, and a mentor on ALL-STAR ACADEMY, does a Reddit Ask Me Anything on March 3, 2015. 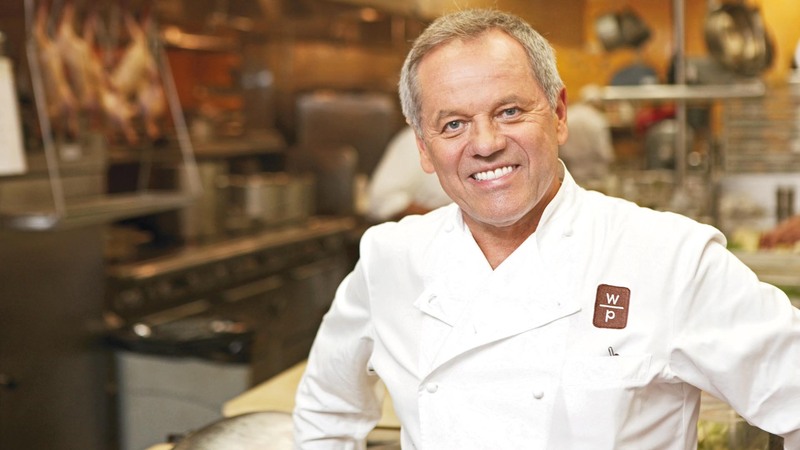 Chef Wolfgang Puck, renowned chef and owner of more than 100 restaurants world wide, does a Reddit Ask Me Anything on Feb 17, 2015.